Stretching from North to South, Vietnam has attracted foreign tourists to many of its scenic spots and unique architectures. So, it can says that: Vietnam is a must visit destination for any travel enthusiast. But with so many inviting choices, figuring out where to go in Vietnam isn’t easy unless you have a lot of time to explore. 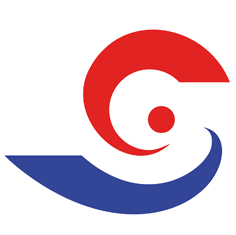 Sapa will makes captivate foreign tourists by its imposing landscapes like Ham Rong flower garden, Muong Hoa valley, Thac Bac Water Falls, Bac Ha market and Fansipan Mountain. The number one tourist destination in Vietnamand Vietnam’s most famous UNESCO World Heritage Site. Ha Long Bay can be easily reached by a five-hour bus from Hanoi. At here, you will have the opportunities to grab gorgeous photos are overwhelming. 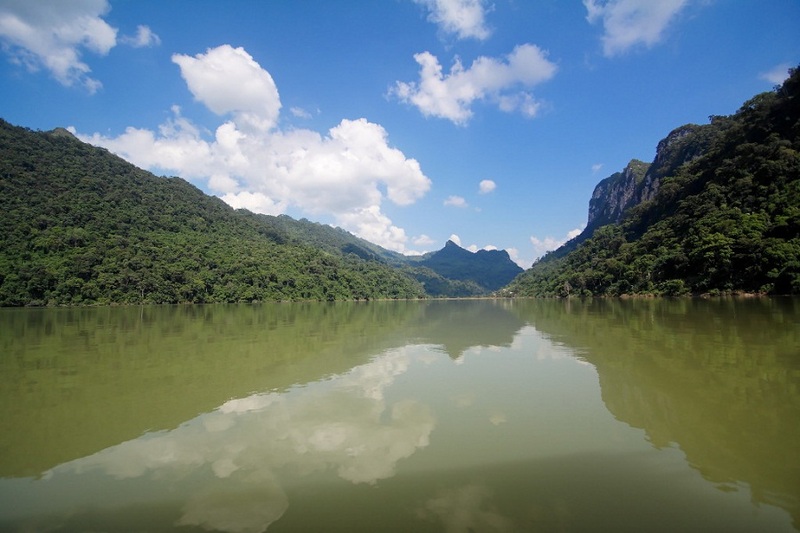 From Ba Be Lake, tourists can also visit other neighbouring attractions such as Dau Dang Fall, Puong Cave and Tien Pond…. Ha Giang is one of the most remote areas in Vietnam which is the home to many ethnic tribes. 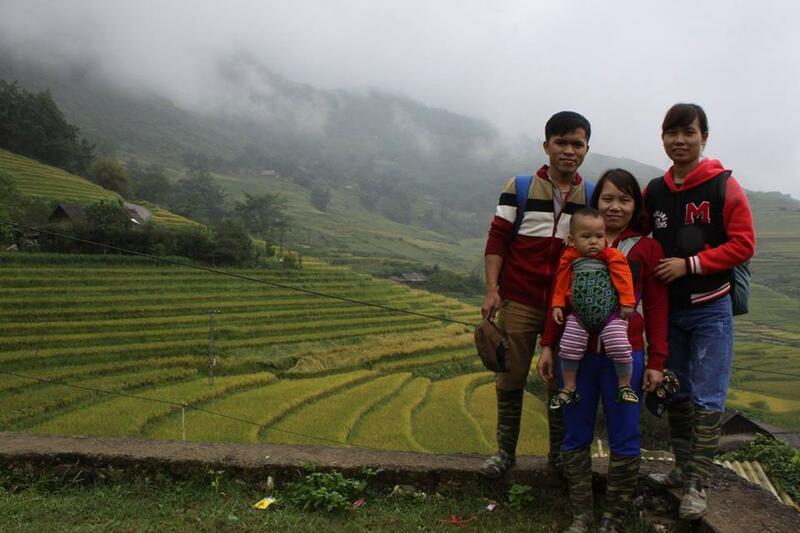 Ha Giang Tours become the best choice to discovery Vietnam natural. 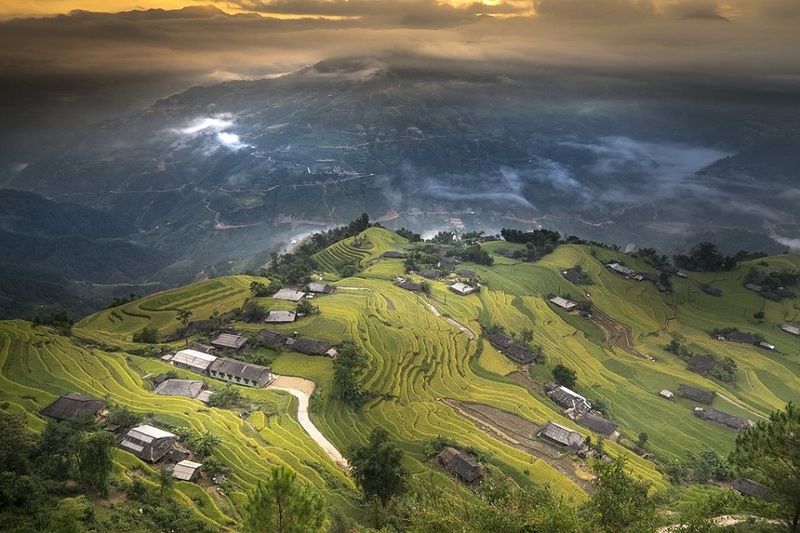 So, traveling to Ha Giang will brought you many interesting experiences. Moc Chau (Mộc Châu) is a big plateau in Son La province. It is well-known for poetic landscapes with endless grass fields, huge gardens of plum and apricot trees and various flowers, immense tea plantations and large herds of milk cows. If someday you wake up early in the morning in Moc Chau you will see a miraculous beauty of this highland. 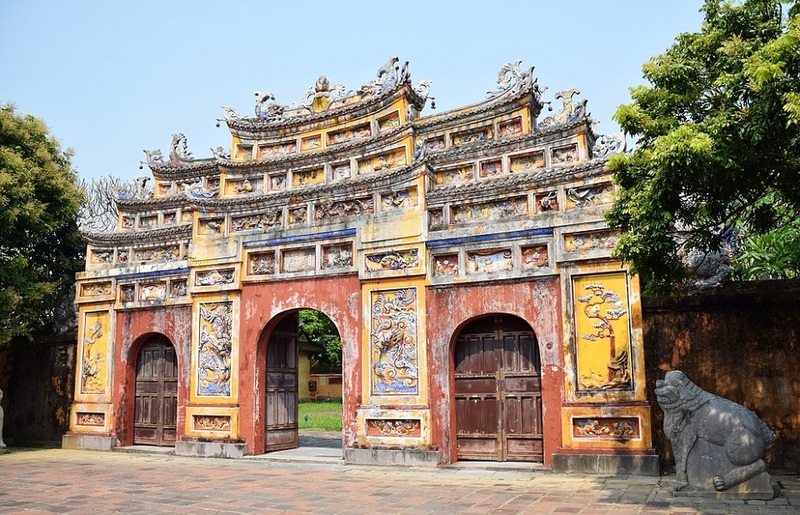 If you are a history buff, or simply love discovering exotic cultures, Hue- Vietnam’s former Royal Capital is definitely on the top list of your travel plan. Da Nang is popular with tourists thanks to its beautiful beaches, Ba Na Hills tourist site, Han River, and Rong (Dragon) bridge. Hoi An ancient town in the south-central coast province of Quang Nam is famous for handicraft products, hand-made -lanterns, silk products and paintings. Being known as a Vietnam’s Pearl Island, Phu Quoc is an impressive destination for those who are interested in a beach vacation and an unspoiled nature.